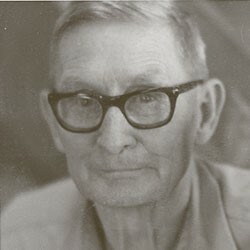 Joe Back was born in Ohio in 1899 and moved to Wyoming when he was thirteen. He served as machine gun instructor during World War I, then took up trade as a cowboy, guide, and packer. Later he spent four years at the Art Institute of Chicago where, to use Joe’s words, he “damn near starved to death.” Art education changed his life, however, and although he went back to packing and guiding, he also became nationally known as a sculptor. Joe Back died September 7, 1986, at the age of 87. 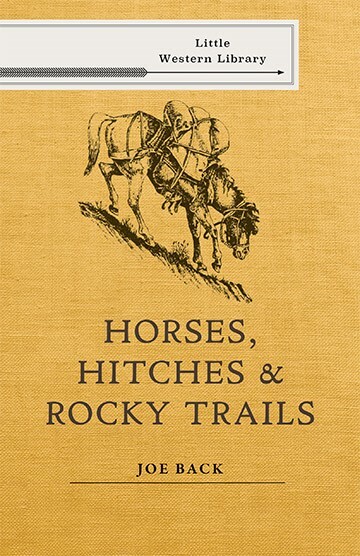 Joe and his wife Mary were inducted into the Wyoming Outdoor Hall of Fame in 2013.